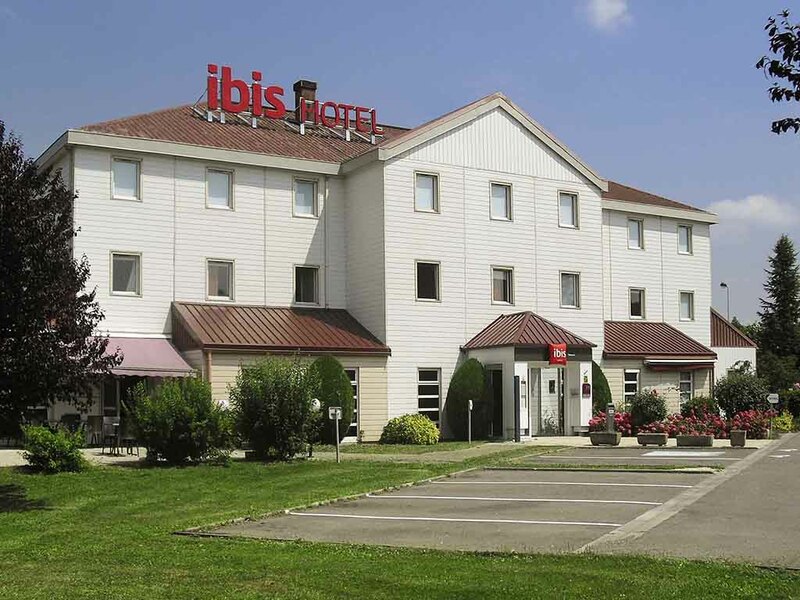 The ibis Vesoul hotel is located 5 minutes' drive away from the train station and the city center. It is close to several of the region's main companies, such as PSA Peugeot Citroën. The ibis team will welcome you at any time of the day or night in a friendly atmosphere and will ensure your stay goes smoothly. In the surrounding area you can explore La Motte hill or the Sabot de Frotey nature reserve, or relax beside the Lac de Vaivre. Leisure activities are available less than 5 minutes' walk away. The hotel has 42 rooms, 2 of which are suitable for people with reduced mobility, a restaurant, a terrace, a bar and a 24-hour snack service.